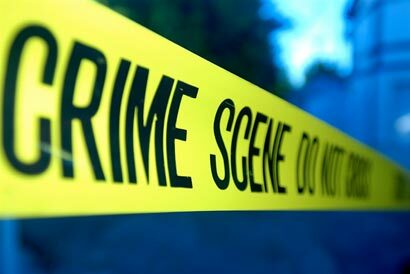 The body of an Inspector attached to the Mount Lavinia Police Intelligence Unit was found in the Athurugiriya area today, police said. The body was discovered at a paddy field in Godagama, in the Athurugiriya Police Division. Police are investigating whether the officer had committed suicide over a personal issue as a letter and firearm have been discovered near the body. Police suspect that the letter, found in his pocket, had been written by the police officer’s wife in 2011. The Inspector’s wife on a previous occasion had requested police not to issue a service firearm to her husband as he excessively consumes alcohol and acts aggressively.